Malaga Airport is 8 minutes west of the city of Malaga and is one of the most visited by millions of people who come to the Costa del Sol each year. 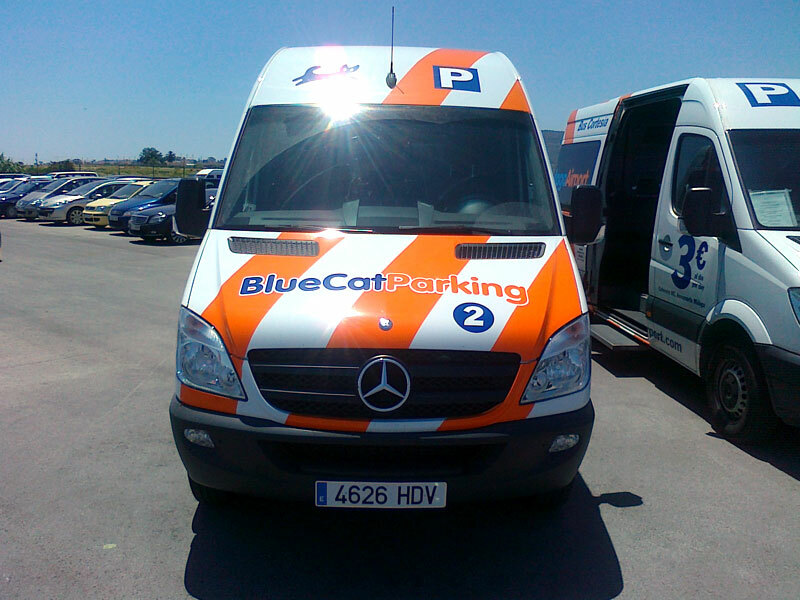 it is situated next to the highway A7 to the Costa del Sol, which links to the AP-7 motorway Torremolinos, Benalmadena, Fuengirola and Marbella and Gibraltar to the west and Malaga, Nerja. 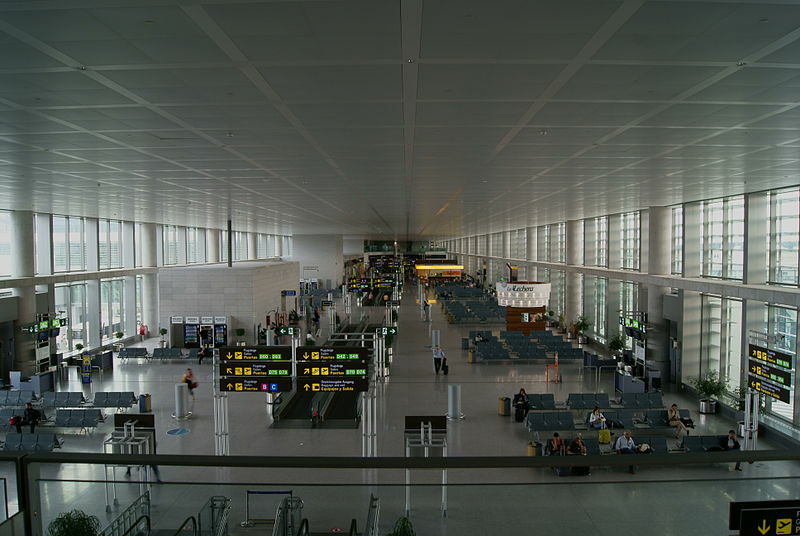 Malaga Airport has two main terminals where flights arrive and depart, Terminal 2 and Terminal 3. Terminal 3 opened in March 2010 with the construction of the second runway recently opened on the 26th June 2012. 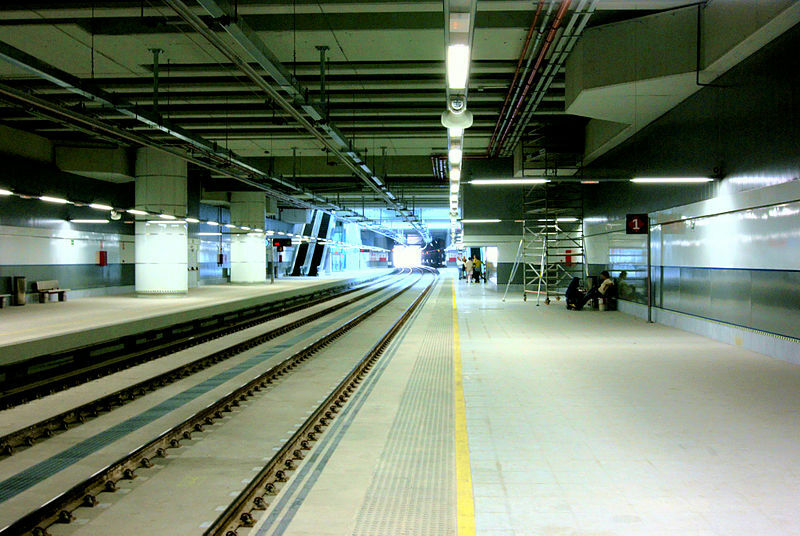 There is also a new local train station, to travel directly to the airport from Malaga City and Fuengirola. 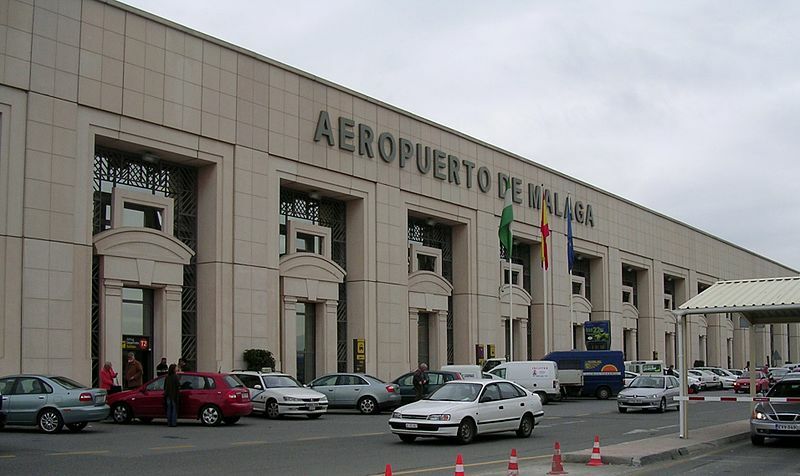 In constant expansion, Malaga airport has increased in the number of travellers with 12,064,616 passengers used the airport in Malaga in 2010 and the number of flight operations during the year 105,631. Terminal 2 at Malaga Airport was inaugurated on November 30, 1991, known as the famous artist, The Pablo Ruiz Picasso Terminal. Ricardo Bofill, a famous architect was the designer of Terminal 2 and it was designed to be used in combination with the pre-existing passenger terminal. The terminal has three floors and a basement. The first floor is used for the lower level to the pier B. From the second floor you can access departures and ground floor is for the arrivals. Terminal 2 and Terminal 3 are adjacent and are fully connected. Terminal 3 or call T3, is a new terminal at Malaga Airport. Plans for construction began in 2001 and construction began in 2004. Terminal 3 at Malaga Airport was inaugurated on March 15, 2010 by King Juan Carlos. The new terminal at Malaga airport was designed by architect Bruce S Fairbanks. The terminal was built to increase tourism around the Costa del Sol, and to expand the airport due to the increasing number of passengers. The cost of developing the new terminal is 410 million euros. It is adjacent to the Terminal 2 and has an area of ​​250,000 m², which is more than twice the size of Terminal 2. It has 86 check-in desks, numbers 301 to 386, 20 new boarding gates, twelve of which have jetways and 12 baggage reclaim carousels, nine of the European Union, two of the European Union and not a special baggage claim carousel. It has the largest room in the European food and the first National Geographic store in the world. The stores also include a Starbucks, a Burger King Whopper with a bar at a Pizza Hut and an Adidas store. The terminal has more than doubled capacity to 30 million passengers or 9,000 an hour, is expected to double the number of flights and 12,813,764 passengers served in 2008, and this will increase further when the new runway is completed .